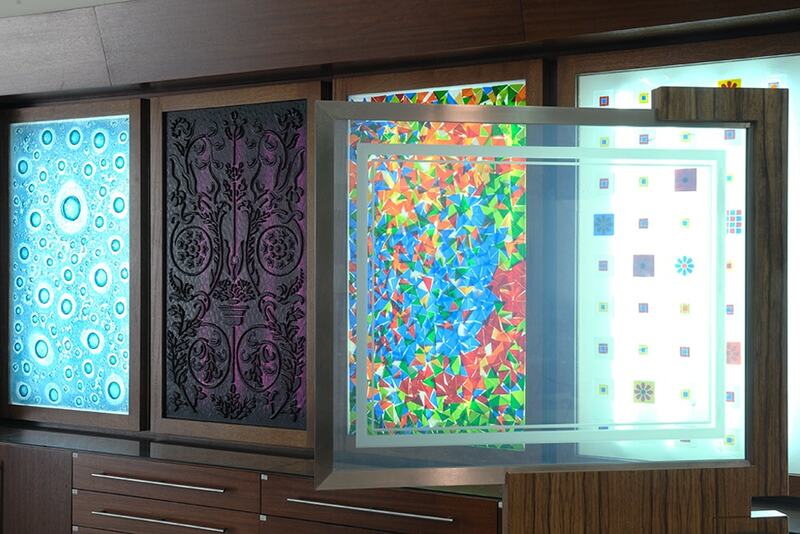 The new technology of Liquid Crystal Film opens a new era of uncountable everyday solutions. 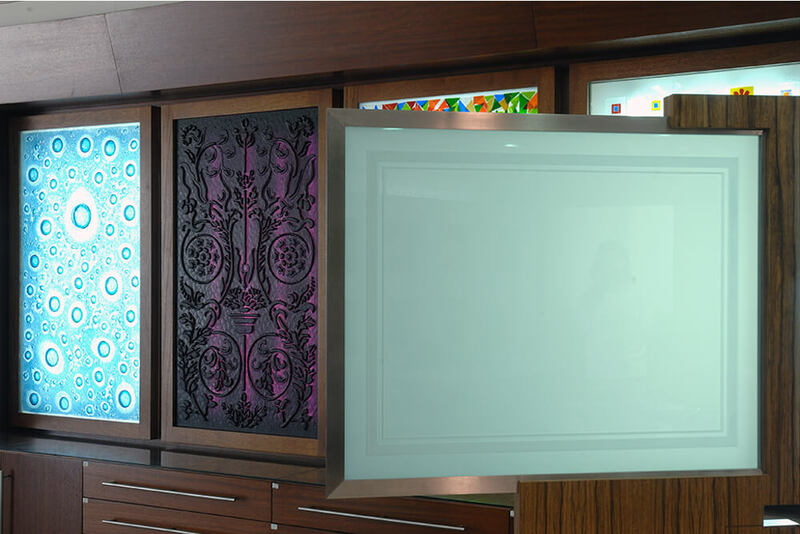 LCF laminated glass has a controlling function of light-transmission by electrical power on and off, catching the eye while creating quiet spaces or revealing outside activities at the flick of a switch. To create comfortable places for families, to keep the privacy or as UV blocking: Ideal for residential applications such as house doors and windows, in the living areas or bedrooms, housing interiors, bath area, etc. To create confidential spaces for business: Office, building area, building exterior walls, specially shops, restaurant windows, office partitions, showrooms, conference rooms, hospital diagnostic rooms.